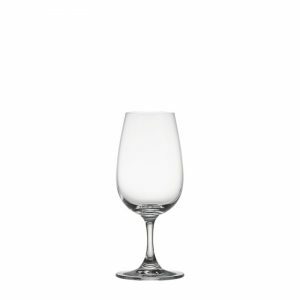 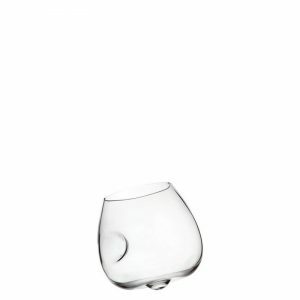 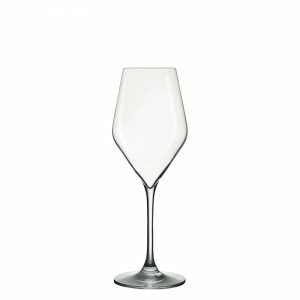 With over 30 year´s glass making experience, Lehmann Glass draws inspiration from the world´s most distinguished wine experts and combines it with specialist glass manufacturing techniques to create a unique printed glassware range. 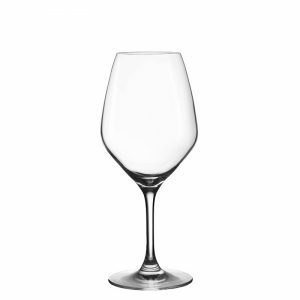 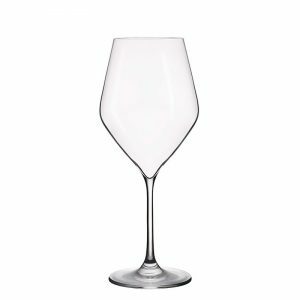 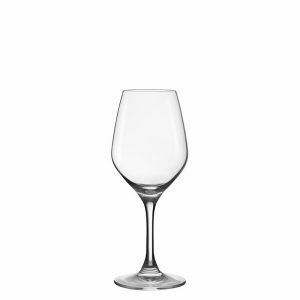 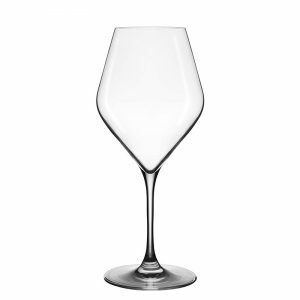 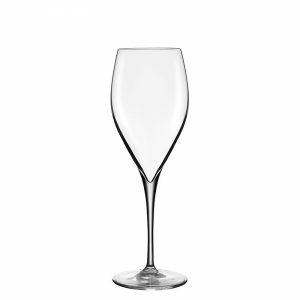 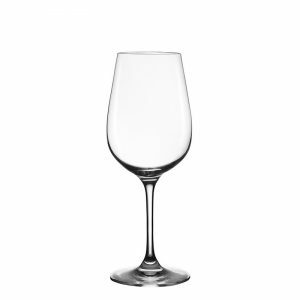 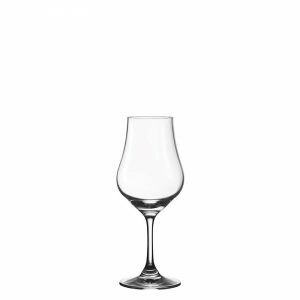 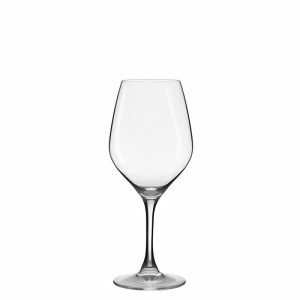 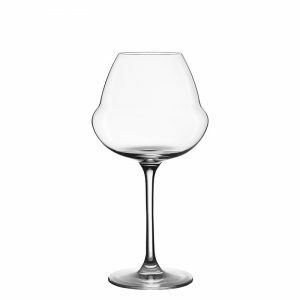 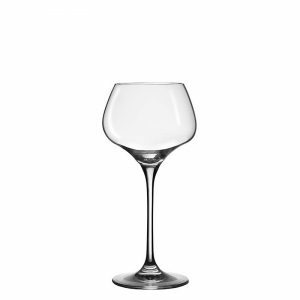 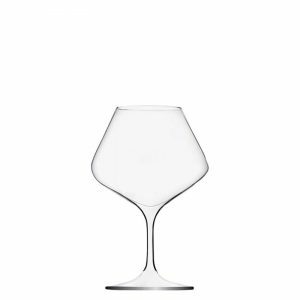 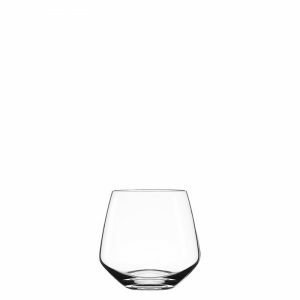 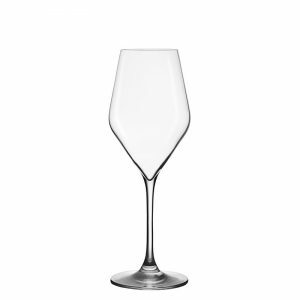 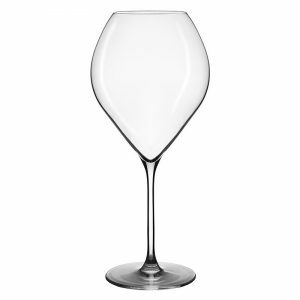 Built on a passion for wine, the glassware offers an enhanced oenological experience through innovative wine glass shapes, which promote taste and aroma whilst respecting the millennia-old tradition of wine tasting. 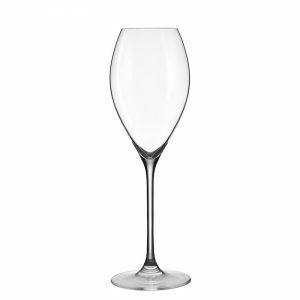 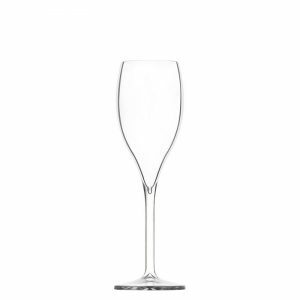 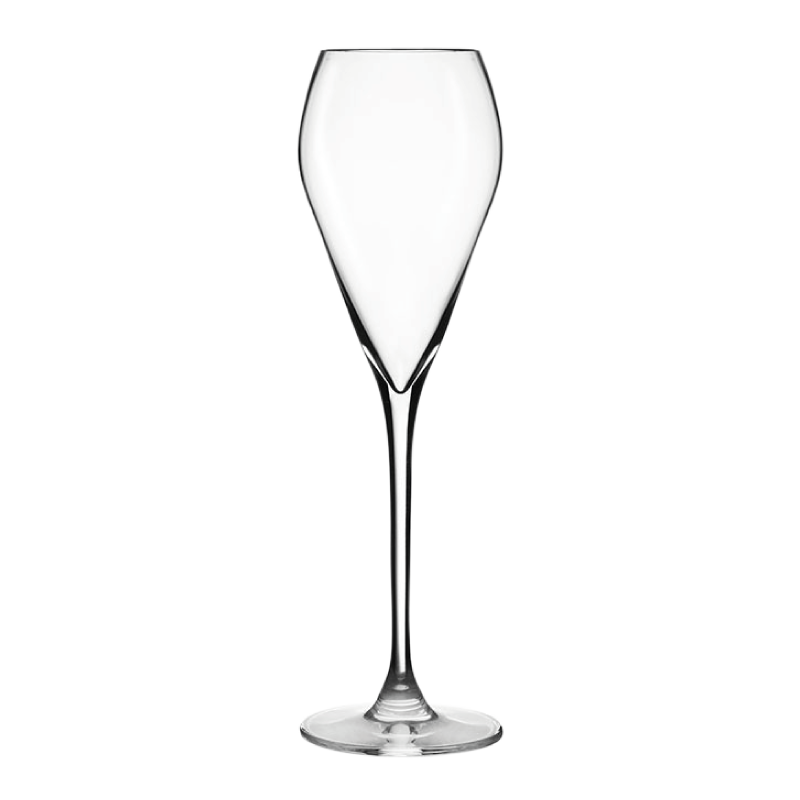 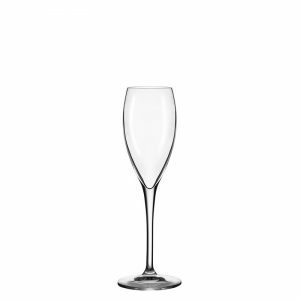 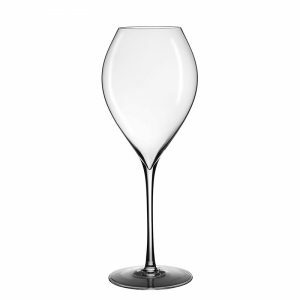 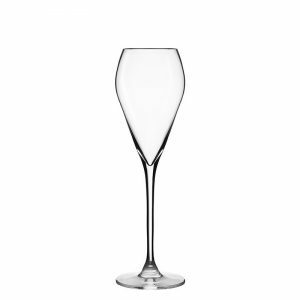 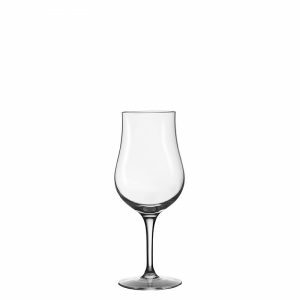 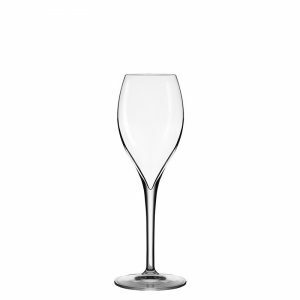 Lehmann Glass offers customised wine glasses and printed flutes. 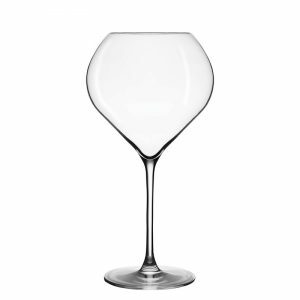 In collaboration with Gérard Basset – OBE, Master Sommelier, Master of Wine, Wine MBA, Sommelier of the Year 2010, Decanter Man of the Year 2013 – Lehamnn Glass presents a collection of oenologically perfect glassware, which Waiter´s Friend are proud to represent in the UK.